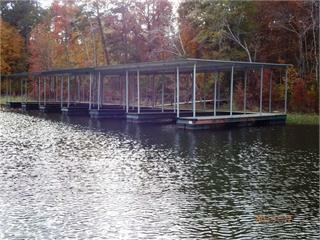 Located in the charming neighborhood of Providence Ferry on beautiful Lake Thurmond, this lake lot boasting 1.28 acres with private dock! Fabulous area to build your custom home! I can help you identify a builder if you don't already have one! "The community offers modern conveniences including county water and fire protection while at the same time, awarding remoteness necessary for solitude and tranquility in a park-like setting." Enjoy the serenity of lake life while being minutes away from downtown Lincolnton!